Skin care that brings out the radiance in mixed to oily skin. 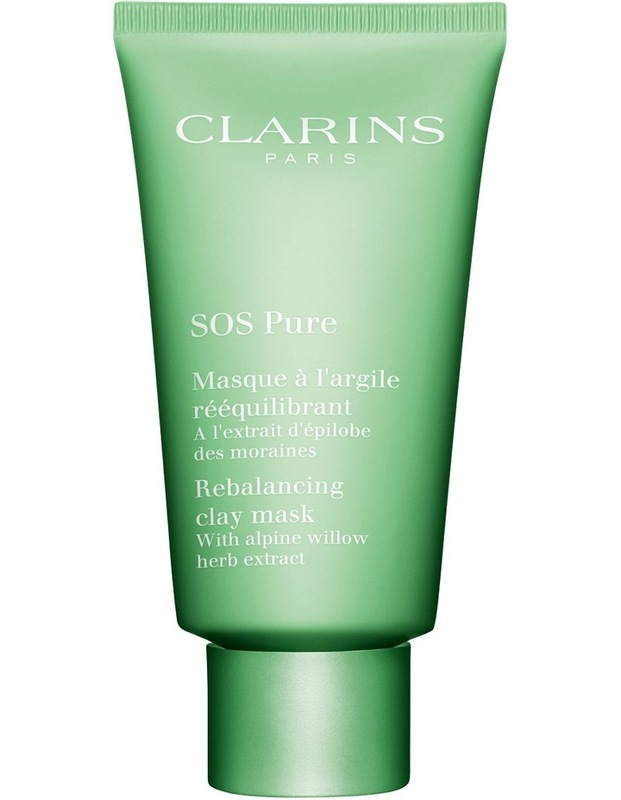 This non-drying, absorbent purifying mask with a creamy texture removes impurities and tightens pores in just 10 minutes*. Skin is left free of impurities and can breathe. It is clean, refreshed, soft and radiant.